The expansive story, created under direction from George Lucas, is set during the largely unexplored era between "Star Wars: Episode III Revenge of the Sith" and "Star Wars: Episode IV A New Hope." 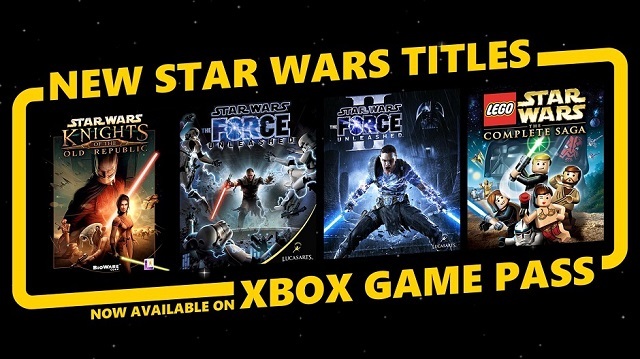 In it, players assist the iconic villain in his quest to rid the universe of Jedi - and face decisions that could change the course of their destiny. Unleash and upgrade the Secret Apprentice's four core Force powers - Force push, grip, repulse and lightning - throughout the course of the game, and combine them for ultra-destructive, never-before-seen combos. 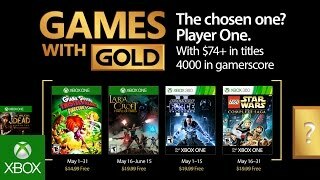 6/1/2018: Four Star Wars games have been added to Xbox Game Pass. 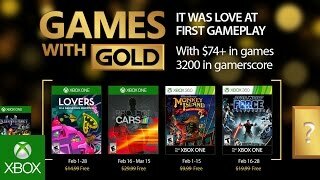 4/21/2017: Microsoft has announced the free game lineup for Games with Gold in May 2017.